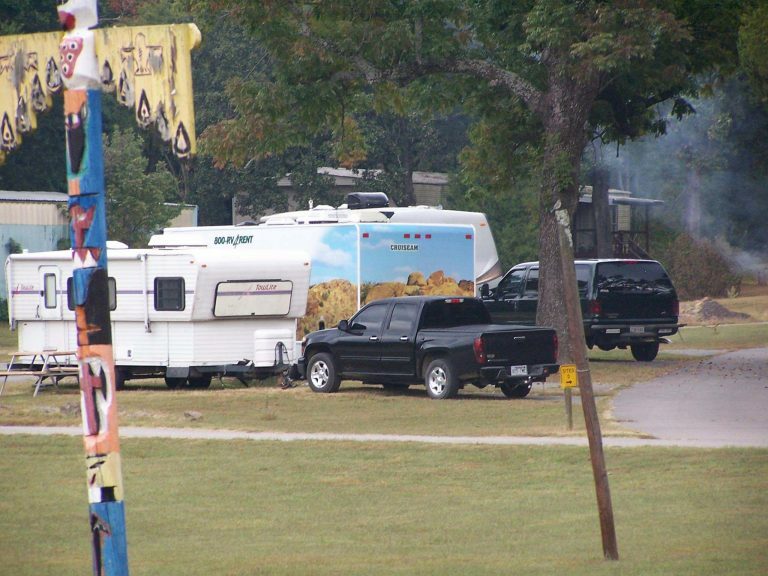 There are numerous campgrounds in Crawford County, AR to visit, each offering a unique experience for visitors. 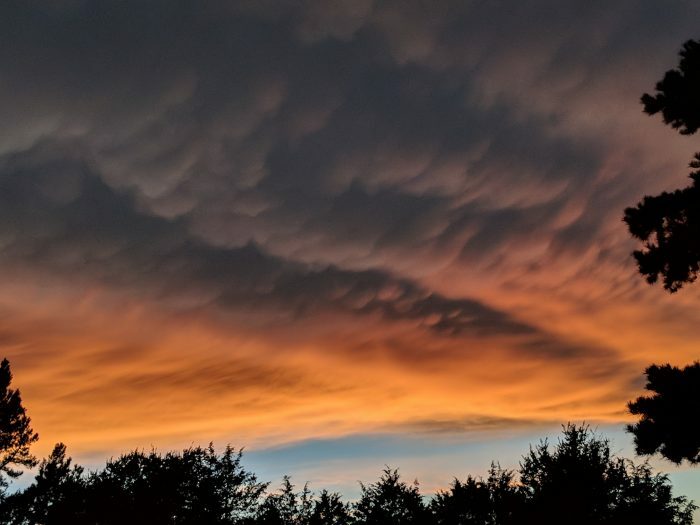 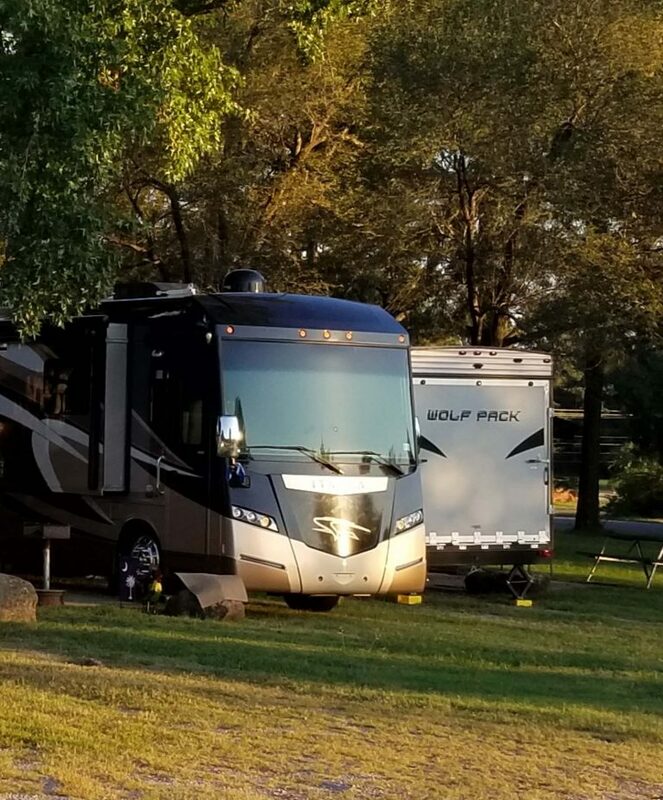 We hope that when the time comes for you to choose a place to rest and relax, you’ll make Fort Smith-Alma RV Park your destination. 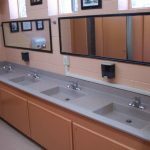 Our campus offers visitors an amazing experience that blends the beauty of nature with the convenience of civilized life. 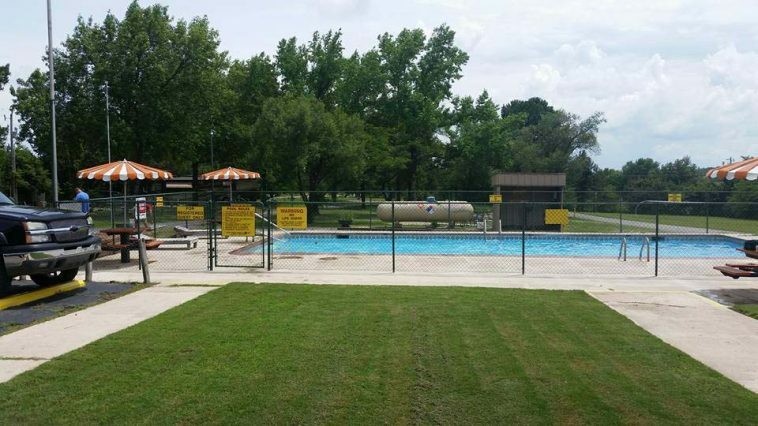 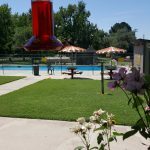 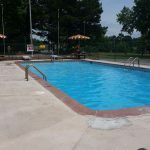 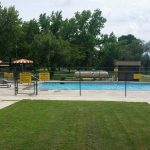 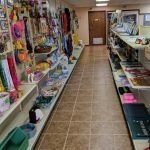 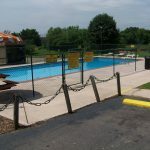 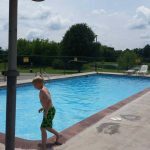 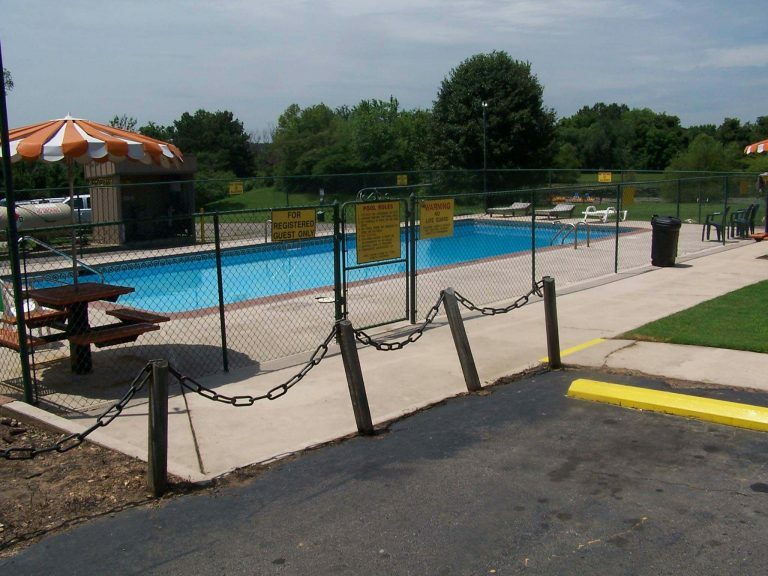 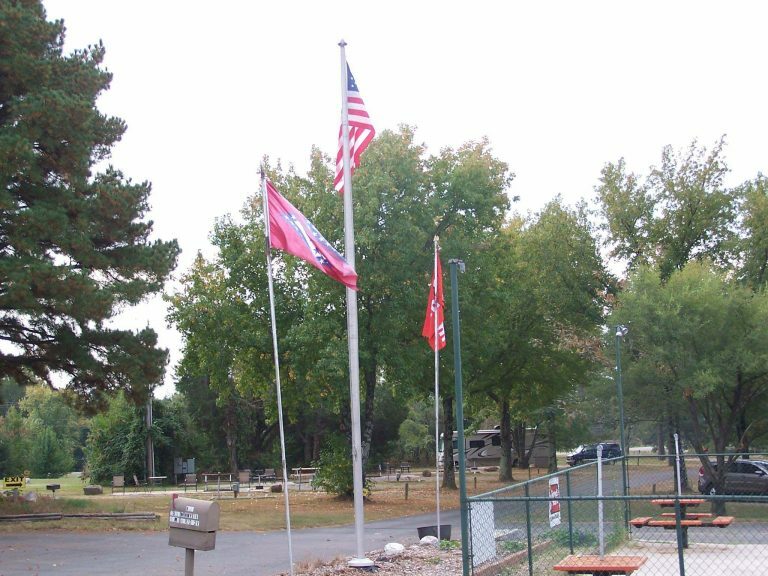 Fort Smith-Alma RV Park is situated on 23 acres, with a 2-acre fish pond that’s easily accessible to guests. 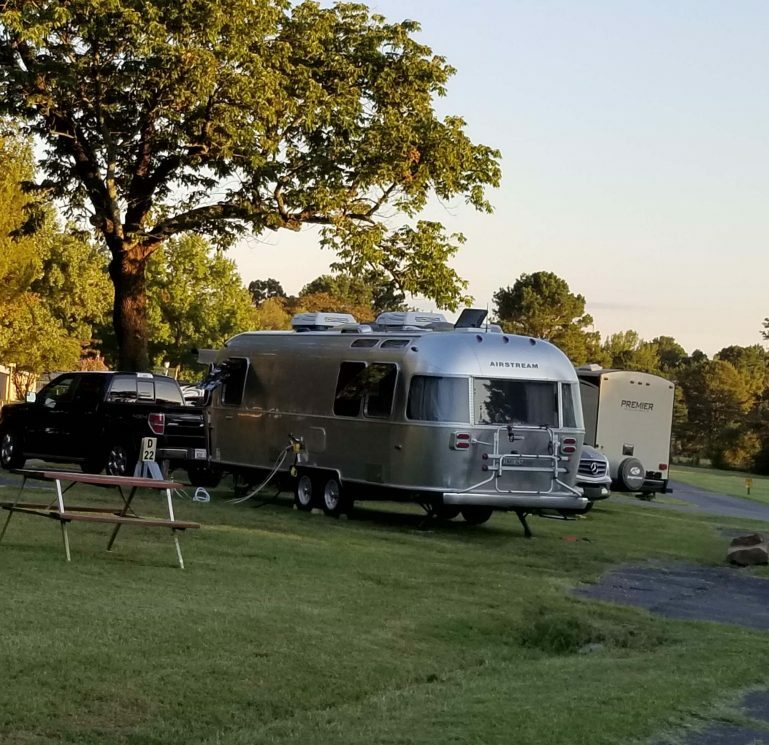 We’re surrounded by the finest natural beauty Arkansas has to offer, nestled in amongst the foliage and towering trees. 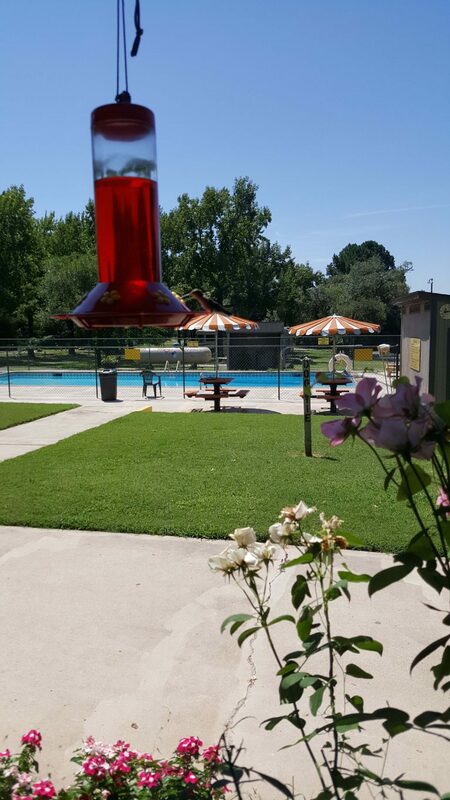 While you stay with us, we encourage you to explore the sprawling grounds around you. 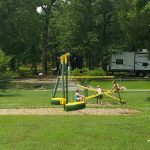 Rent a paddle boat and spend some time out on the water. 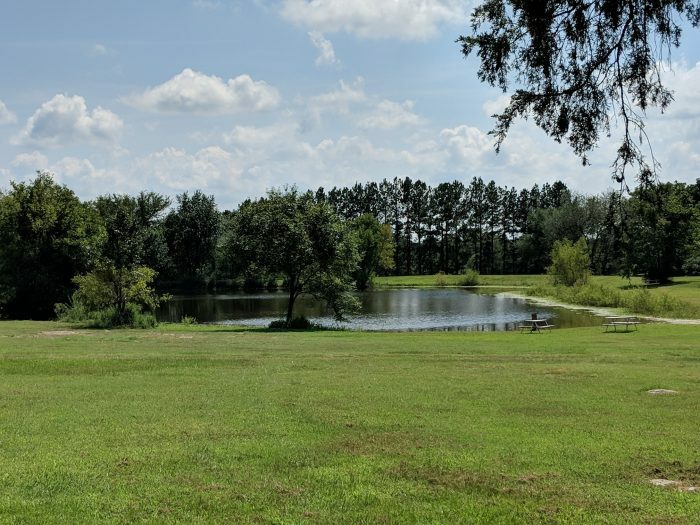 Or, cast a line for some calming catch-and-release fishing. 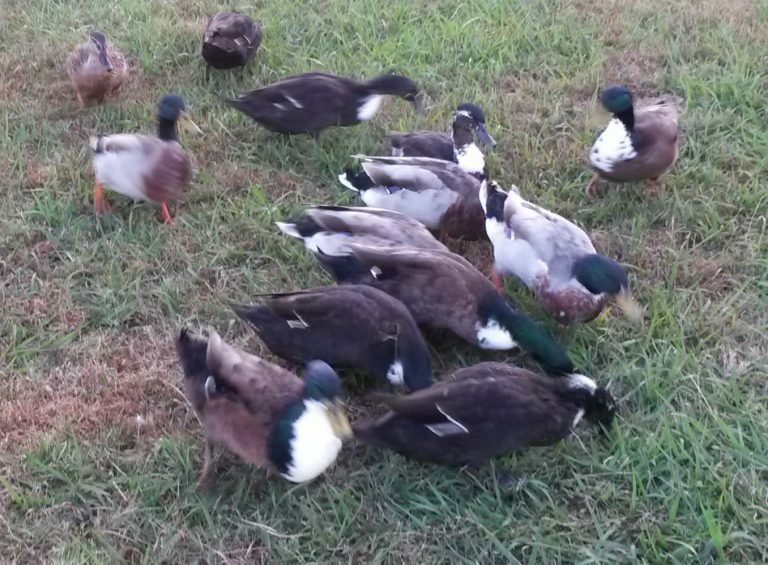 You can even feed the ducks when they visit—they’re friendly and love to make new friends! 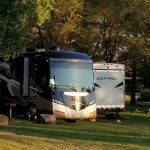 In the mood to stretch your legs? 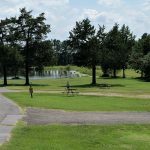 There are walking trails throughout our campus, giving you the opportunity to explore as much or as little as you want. 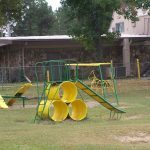 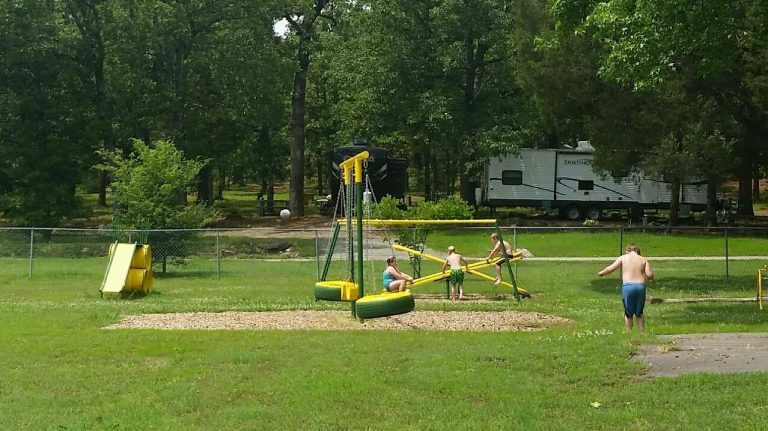 There’s even a playground for the kids, to help them burn off some energy after being cooped up in the RV. 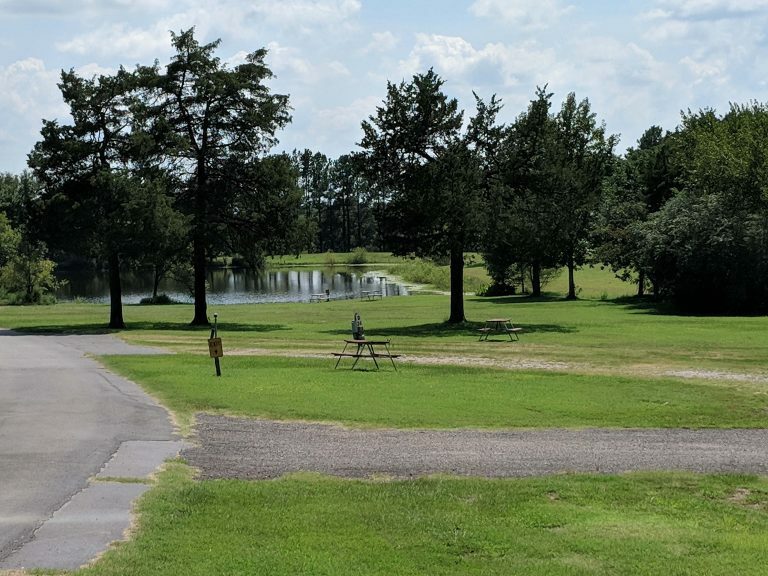 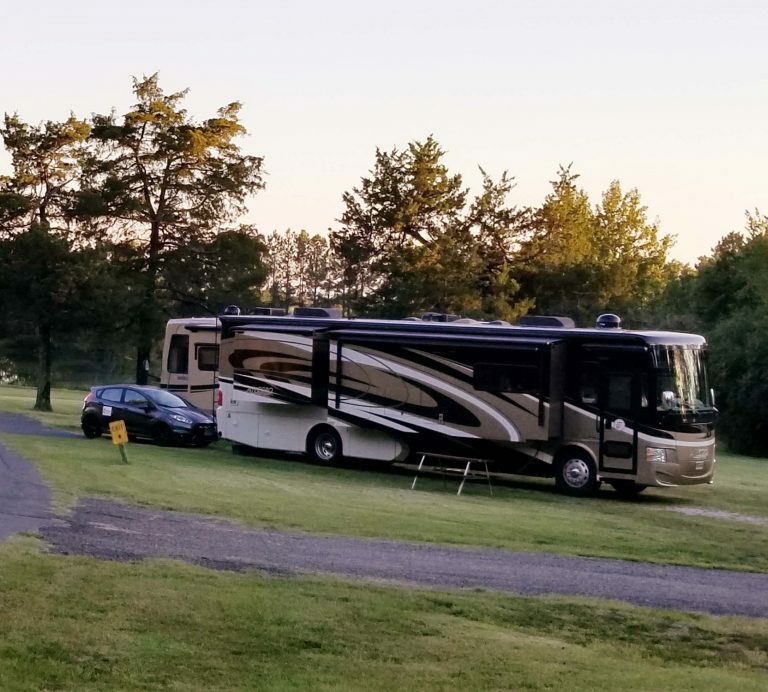 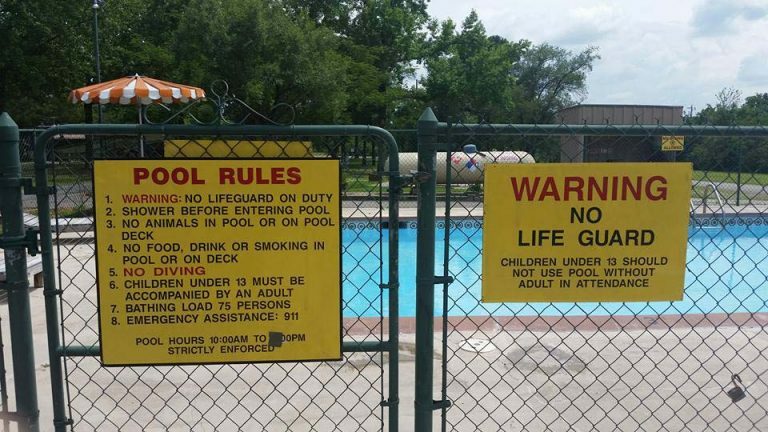 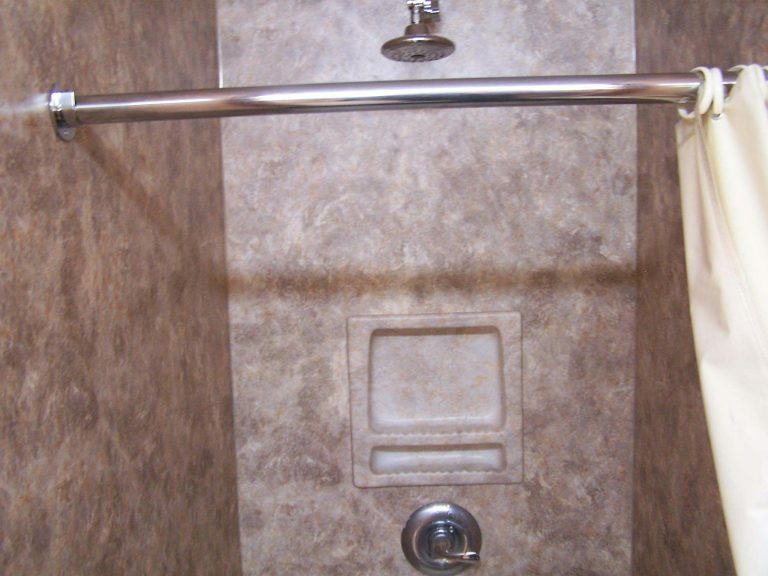 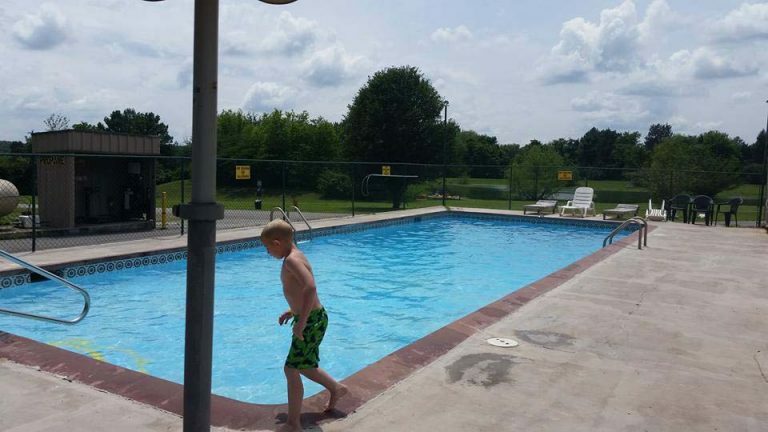 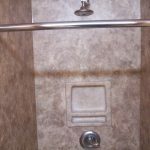 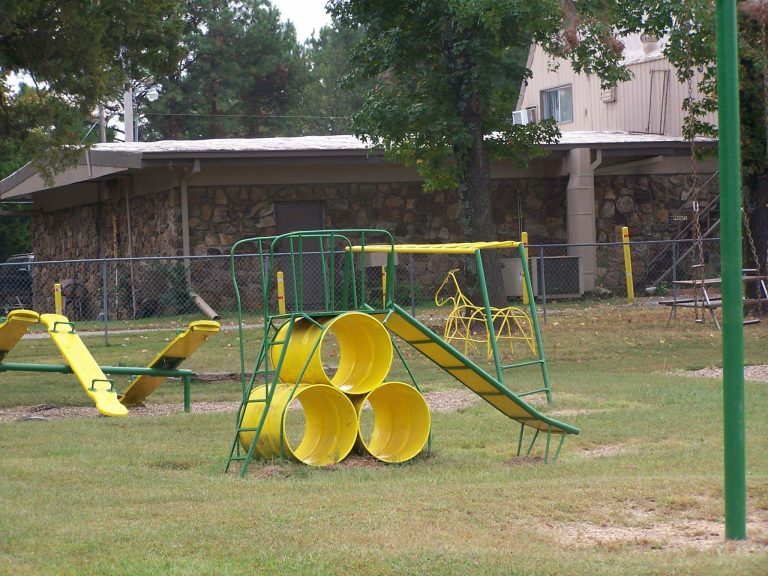 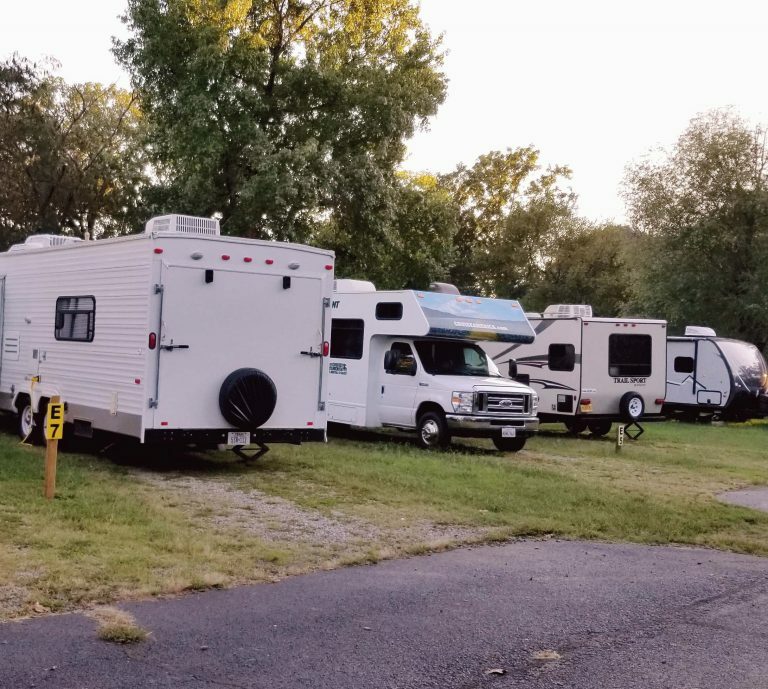 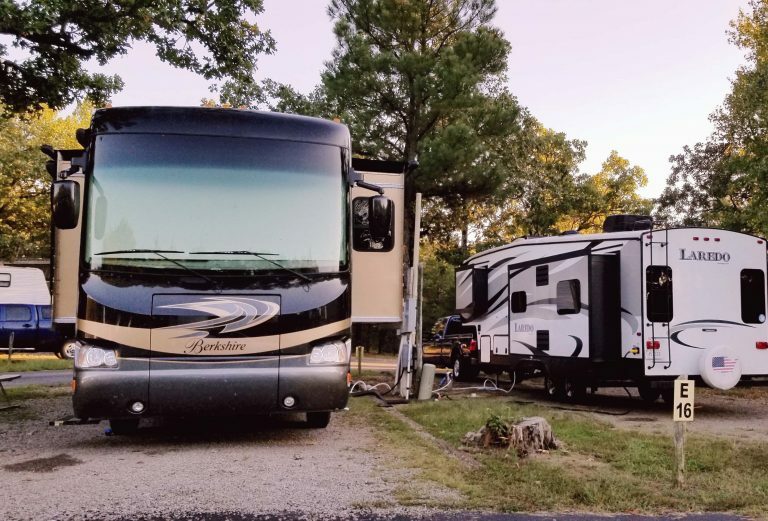 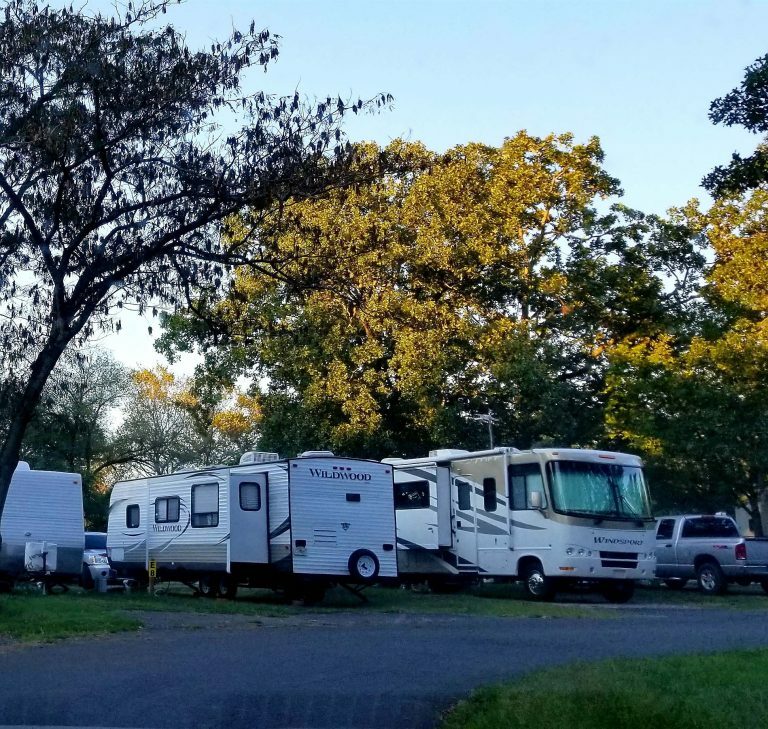 We know that when you’re looking for camper parking in Crawford County, AR, you’re also looking for amenities to help you refresh and recharge. 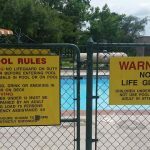 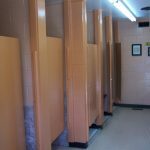 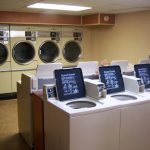 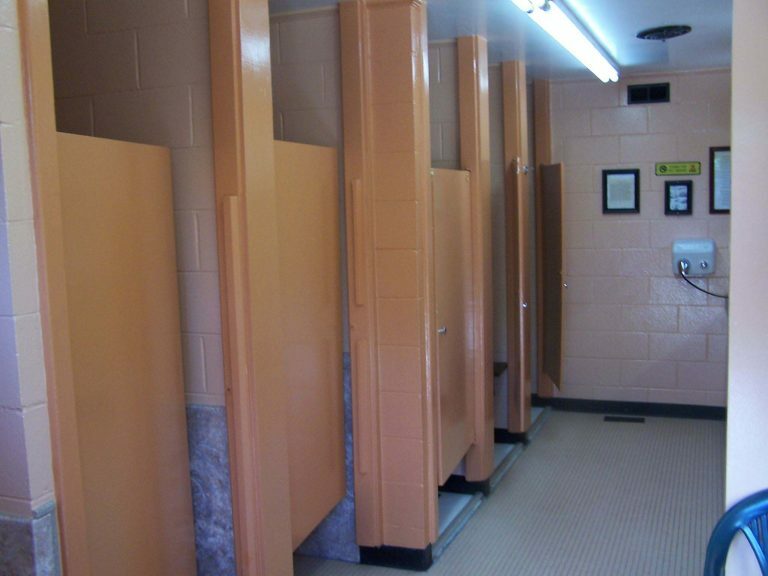 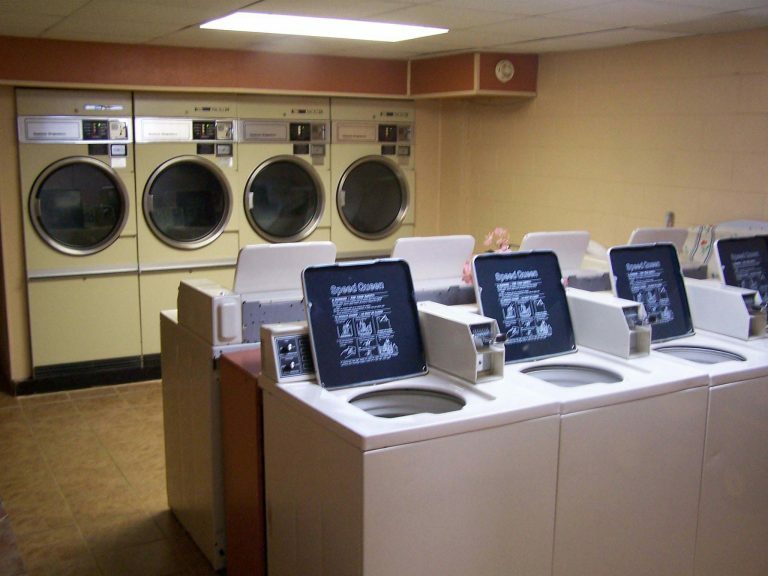 Our facilities include a range of amenities to make this possible—including a bathhouse that’s open 24-hours a day, an on-site laundromat with eight washers and dryers, and more. 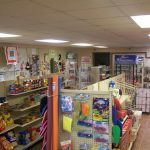 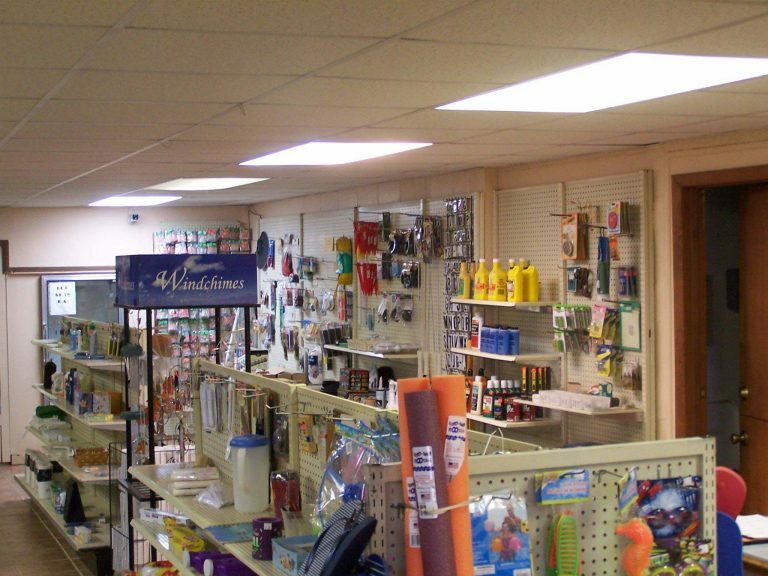 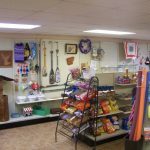 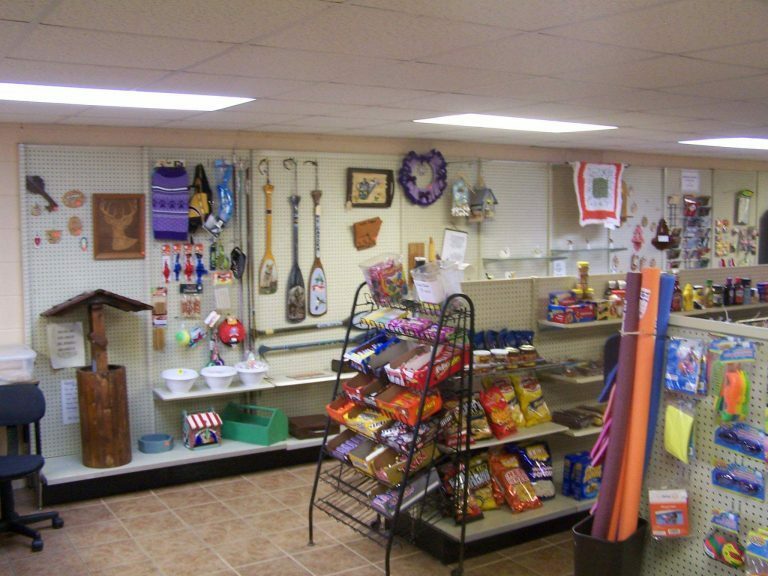 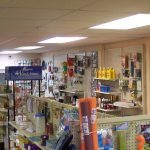 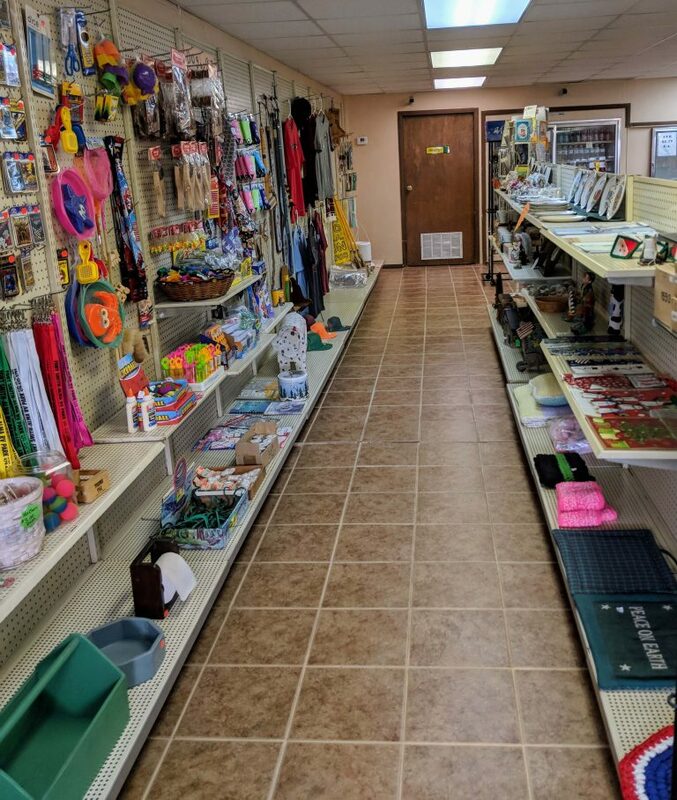 We also have a general store on the premises, so you can stock up and replenish your supplies. 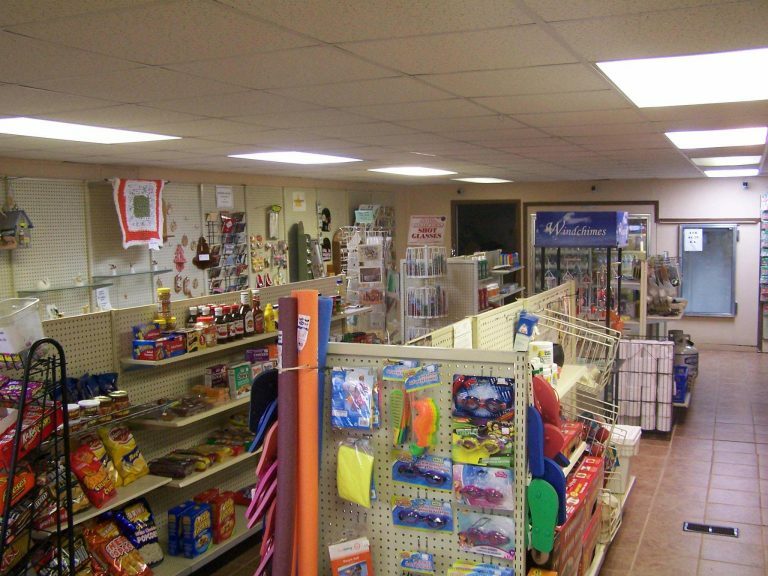 From snacks to essentials, we’ve got it all! 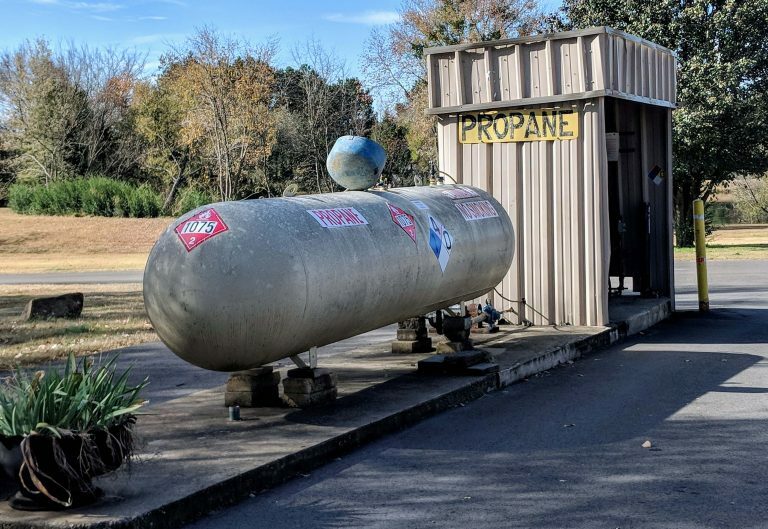 We even sell propane for your convenience. 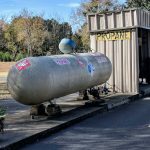 We also fill propane tanks from 5lbs to 100lbs. 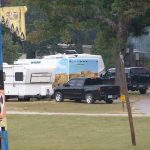 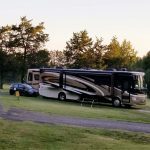 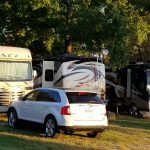 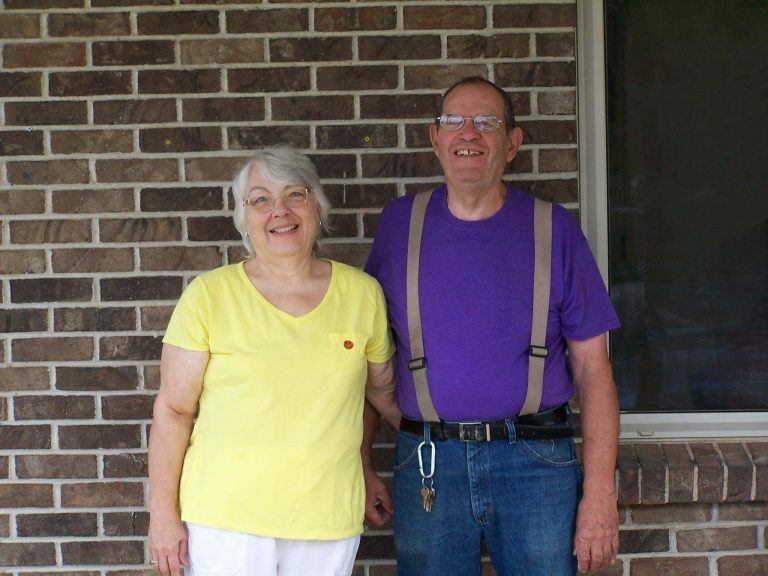 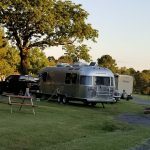 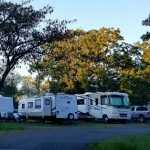 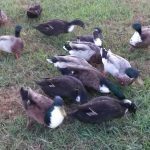 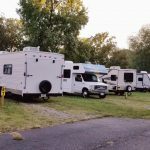 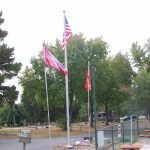 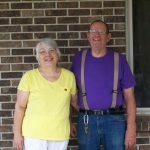 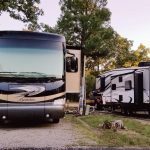 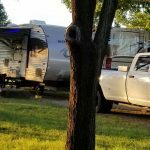 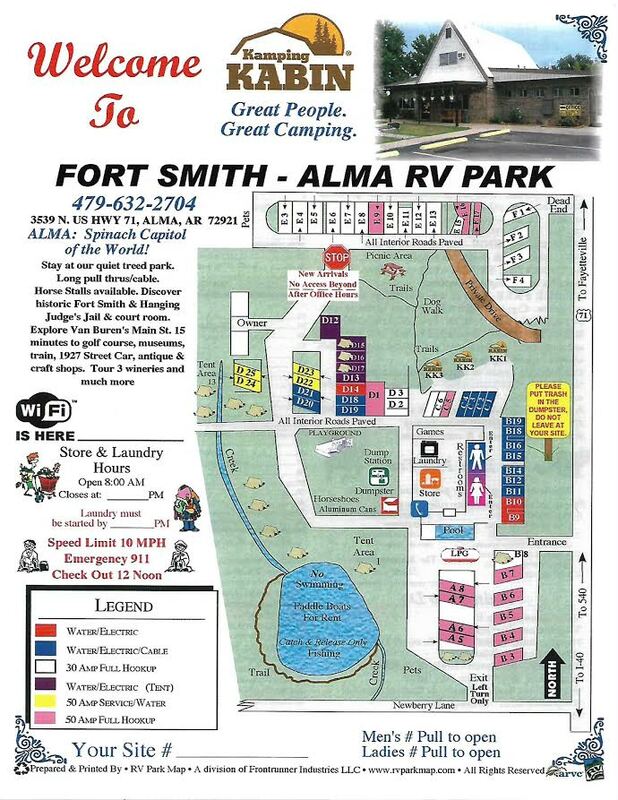 If you’re looking for the best camp grounds in Crawford County, AR, look no further than Fort Smith-Alma RV Park. 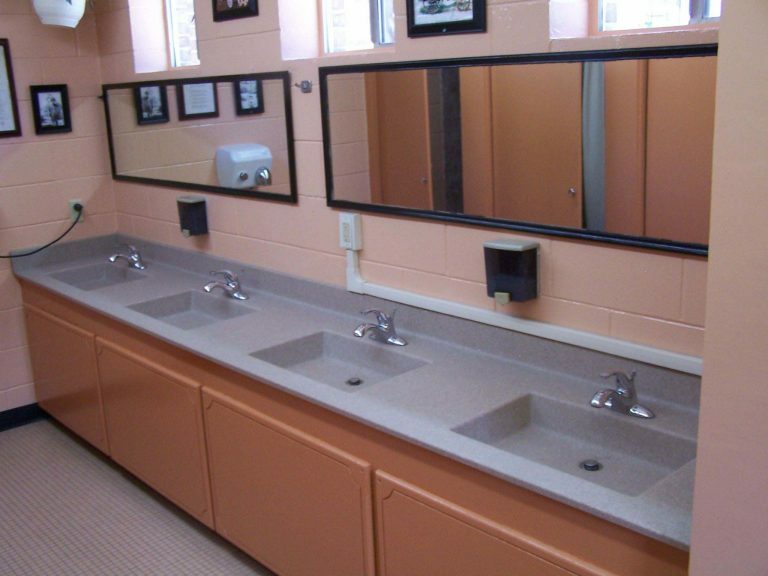 We’ve got the best of both worlds—natural beauty and comfortable amenities—to help you enjoy every minute you spend with us. 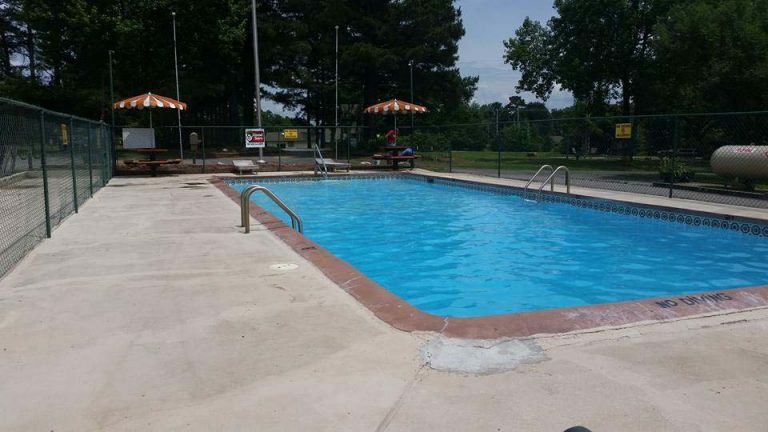 Call 479-632-2704 to book your stay today.